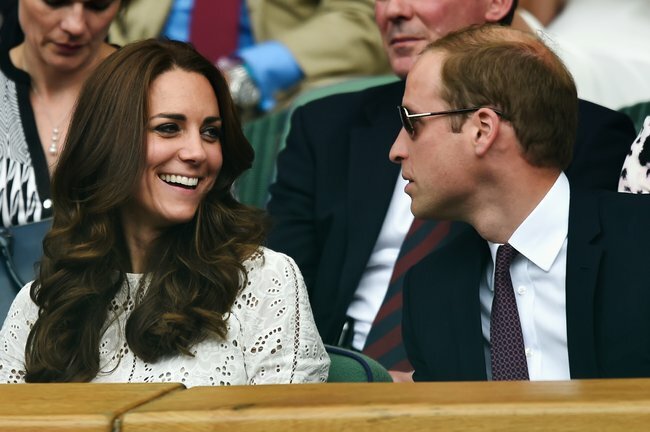 The Kate Middleton hairnet is old-fashioned style done well. 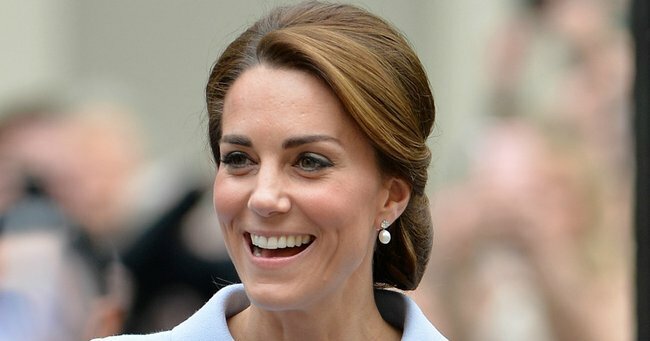 Kate Middleton is bringing back a seriously old-fashioned accessory. 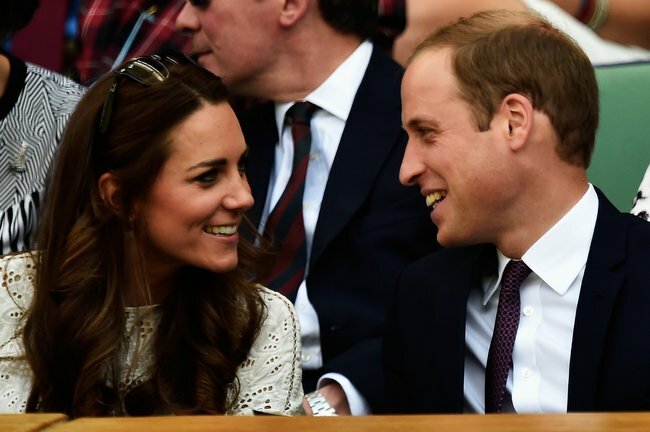 She may be a Duchess, but when it comes to fashion trends Kate Middleton is King Midas. Everything she wears, be it a Zara blazer or a simple pair of cork wedges, turns to gold — and by gold, we mean a worldwide fashion frenzy. Even the Duchess’ children have the power to make a humble cardigan sell out in minutes. The latest will have everyone raiding their local pharmacy/grandma’s bathroom cupboard. For her elegant chignon during her solo trip to the Netherlands, the 34-year-old brought out her favourite (and rather old-school) hair accessory. And just quietly, we’re loving it. Yes, we&apos;re talking about the humble hairnet. Available from just $5.99 from your local Priceline, it&apos;s the tool Middleton swears by to ensure she&apos;s never seen with as much of a hair out of place. Because to do so is not only frightfully unsightly but very unroyal. Obviously. It&apos;s not the first time she&apos;s been spied with the discrete hair tool. She also wore one during her visit to France earlier this year to mark the centenary of the Battle of the Somme. It&apos;s a very subtle, glance-and-you&apos;ll-miss-it style choice. 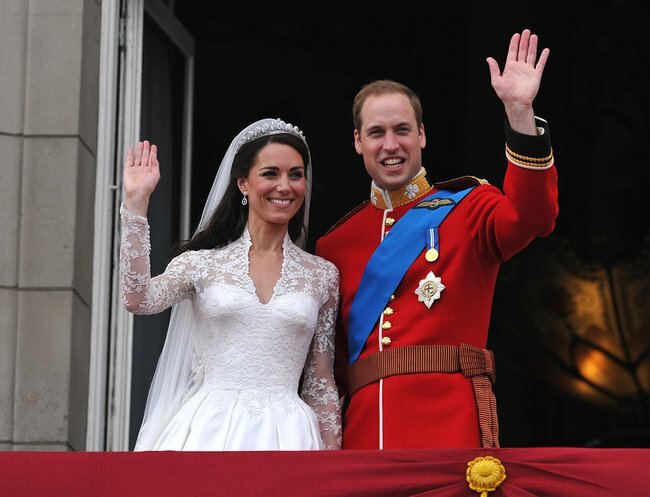 In fact, we were so busy admiring Kate&apos;s monochrome Missoni coat, giant pearl earrings and pillbox hat we didn&apos;t even notice her old-timey hairpiece, but photographers were quick to zoom in. The ultimate weapon in the war on wind-ravaged ponytails, hairnets have been around for decades. Once upon a time, they were the go-to hair accessory for style and practicality. There&apos;s a good chance your grandma has some stashed in her bedroom drawers. However they seem to be clawing their way back into style in recent months. 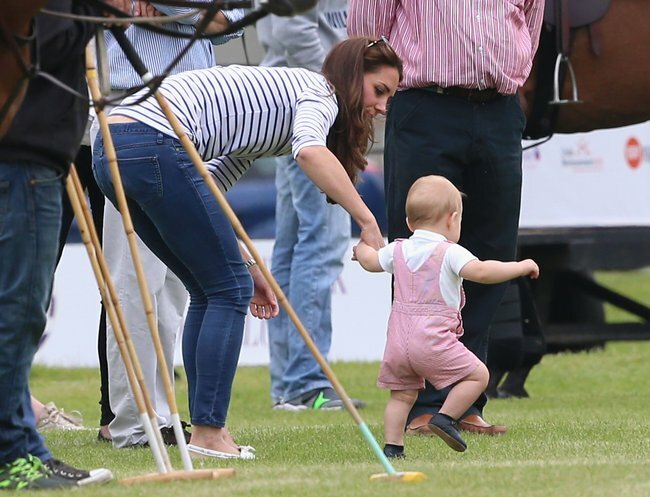 And the Duchess of Cambridge isn&apos;t the only one keeping her bun in a net. Kate Moss&apos; sister, up-and-coming model Lottie Moss, was photographed wearing a hairnet on the Cannes film festival red carpet earlier this year. The demure accessory has also made appearances in the high fashion world this year. Gucci and Isabel Marant have both sent models down the runway in headpieces complete with hairnets — and full veils, in some instances. Naturally, it wouldn&apos;t be a fashion trend without Kim Kardashian&apos;s involvement, and the reality TV queen hasn&apos;t let us down. Unless you work in food safety, quality control or hospitality, of course. 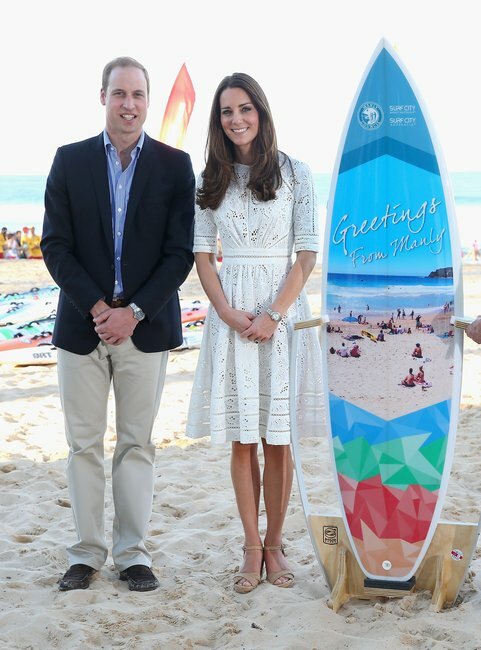 We&apos;re very intrigued to see what old-school trend our favourite Duchess unearths next. Would you wear a hairnet? Or do you?